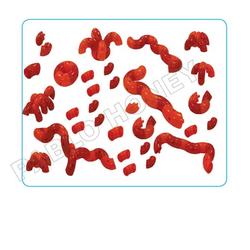 Exporter of a wide range of products which include educational toy block set, educational eva puzzles, crescent table and super jumbo block set - kids toy. 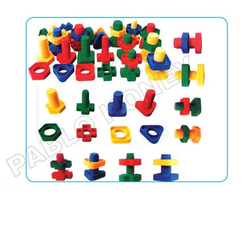 We are offering Educational Toy Block Set we provide in different sizes, finishes and specifications in accordance with clients requirement. We are offering Animals Farm Set. we provide in different sizes, finishes and specifications in accordance with clients requirement. 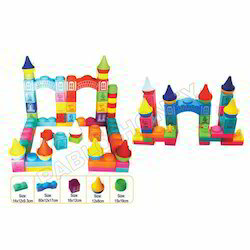 We are offering Educations Toy Block Set. we provide in different sizes, finishes and specifications in accordance with clients requirement. We are offering Educational Eva Puzzles. we provide in different sizes, finishes and specifications in accordance with clients requirement. 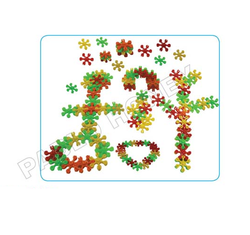 We are educational toy block set - kids toy. We provide in different sizes, finishes and specifications in accordance with clients requirement. We are reckoned as the eminent enterprise in this industry, committed towards providing Crescent Table (Only Desk). 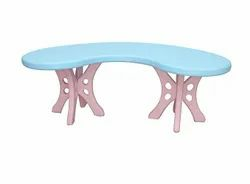 The offered FRONT ROUND TABLE table is designed with keeping in mind the liking of the kids so these come with very adorable looks. This round table is inspected on different quality parameters by our skilled craftsman assuring its unmatched quality. Our valuable clients can avail this round table from us at affordable rates. 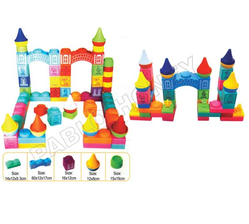 Aiming to satisfy our clients, we are offering a quality approved Super Jumbo Block Set - Kids Toy. Our jumbo block set is designed using finest quality material & contemporary techniques according to the norms of market. This jumbo block set is thoroughly inspected on a series of parameters to ensure its optimum quality. We offer this jumbo block set at reasonable rates within stipulated period of time. Looking for Educational Toy Block Set ?